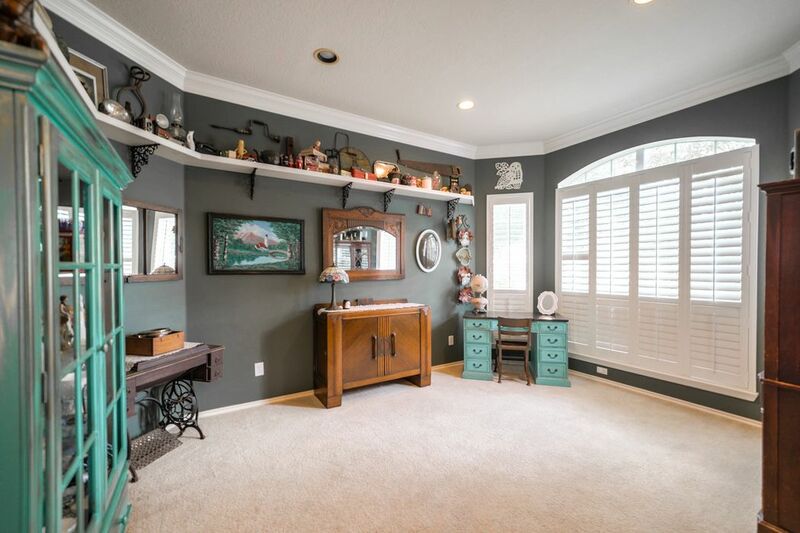 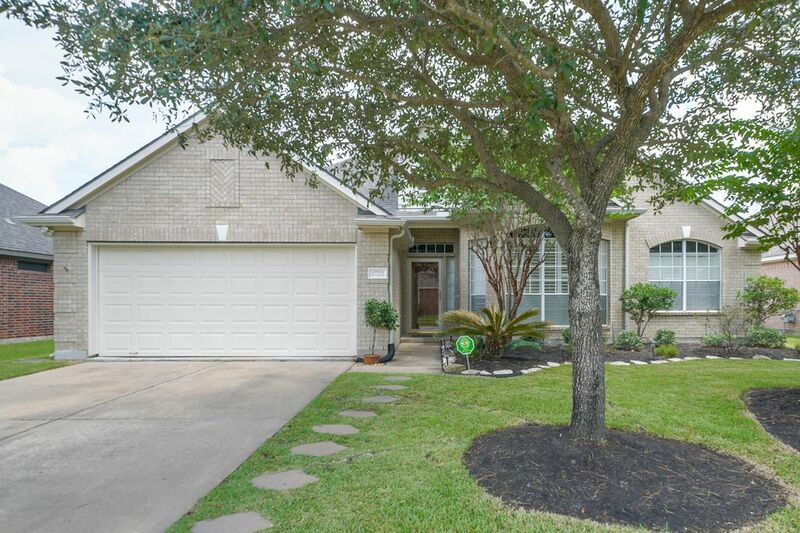 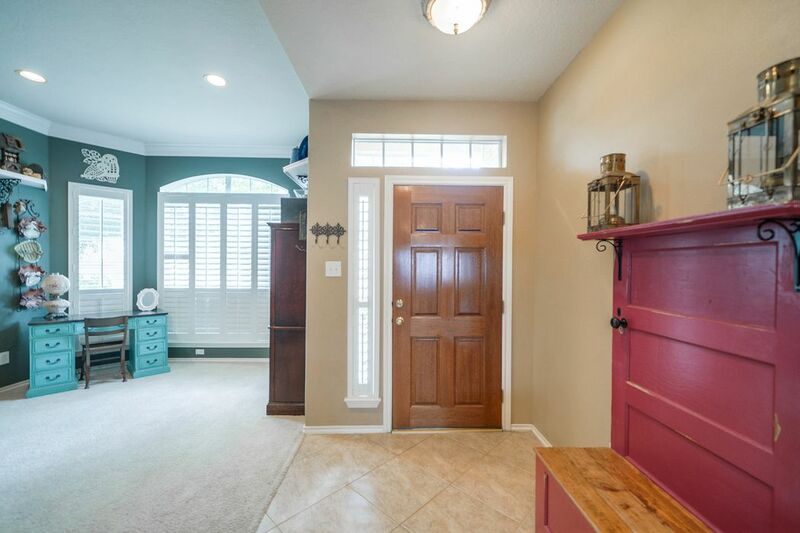 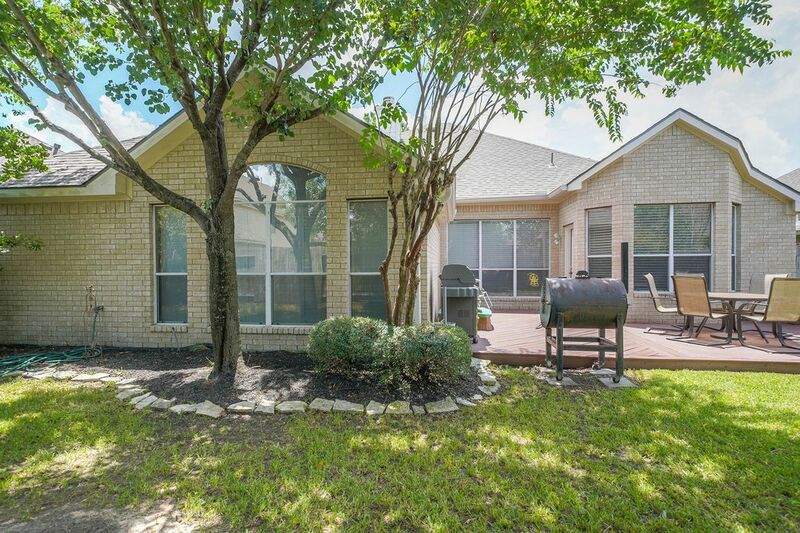 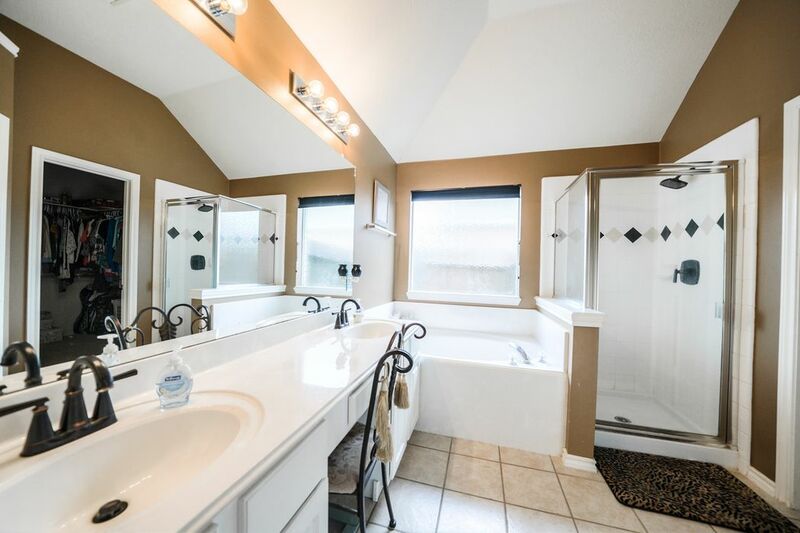 17722 Memorial Springs Drive, Tomball, TX 77375 | Martha Turner Sotheby's International Realty, Inc.
$224,900 3 Bedrooms2 Full Baths2,443 sq. 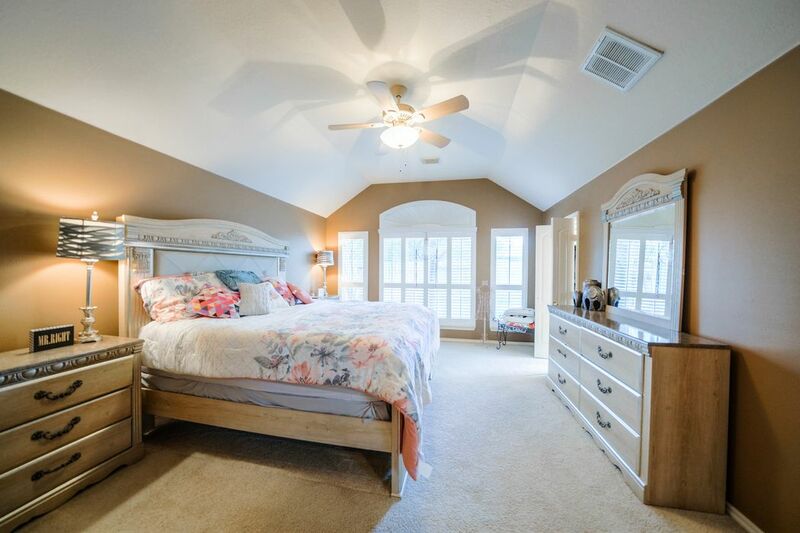 ft.
Fabulous 1-story Oleander plan from Gehan Homes. 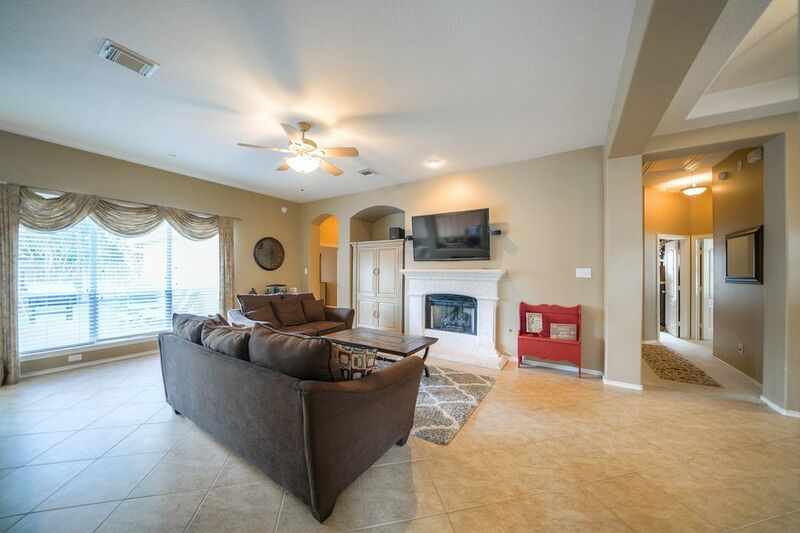 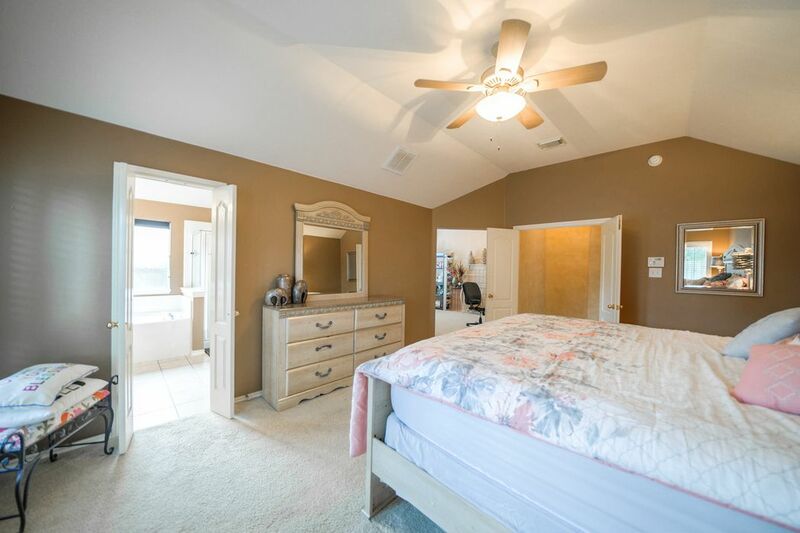 Spacious and bright open floor plan with 4 bedrooms, neutral paint colors, upgraded lighting, plantation shutters and tile throughout common areas. 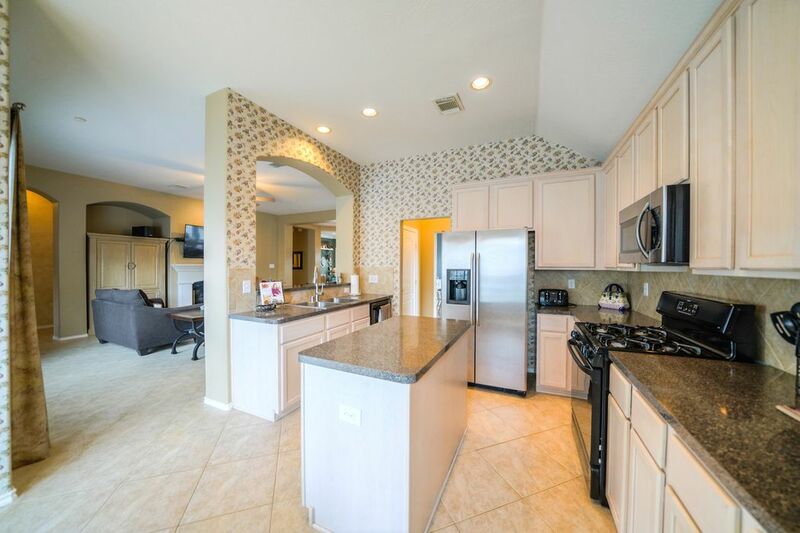 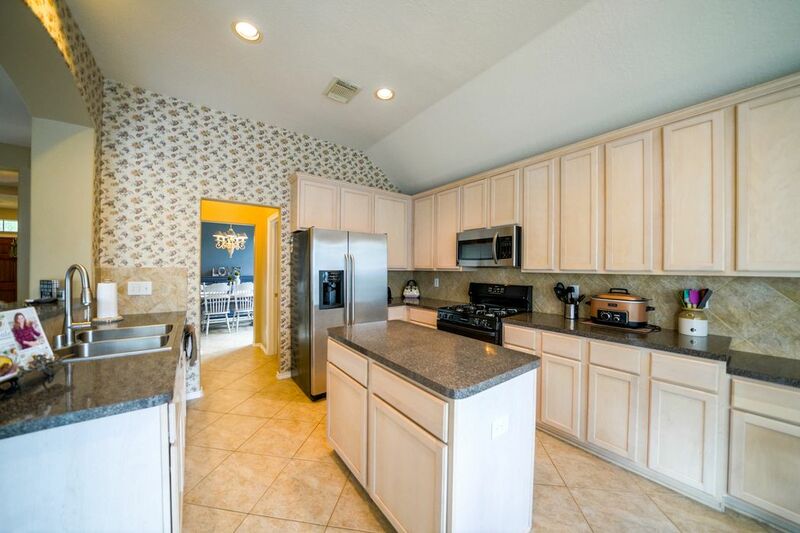 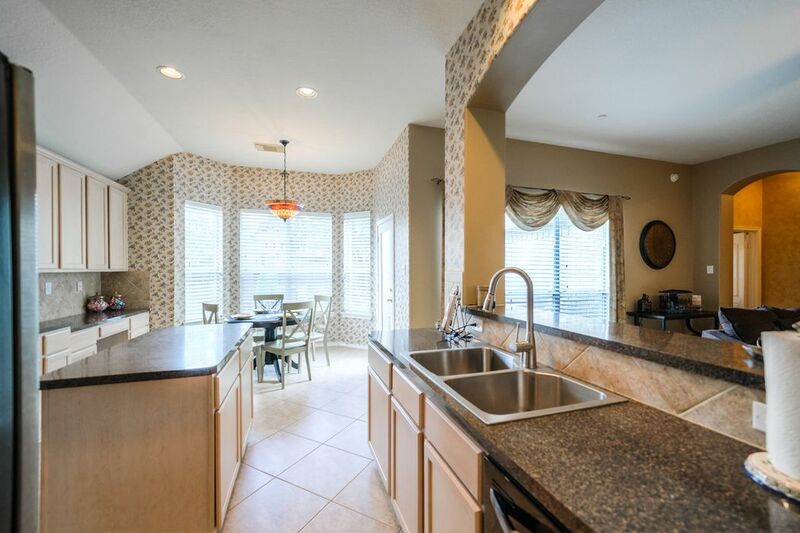 Kitchen has optimal counter space, stainless steel appliances, large stainless sink, 42-inch cabinets, an island, breakfast bar and large pantry. 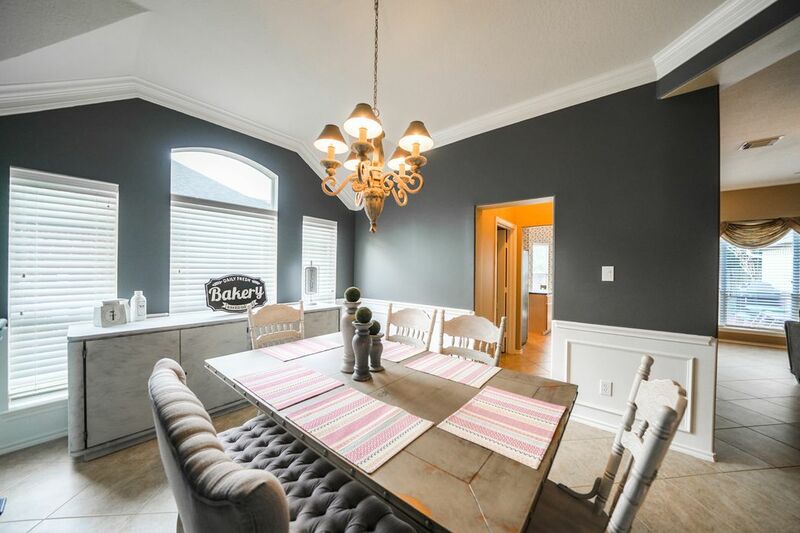 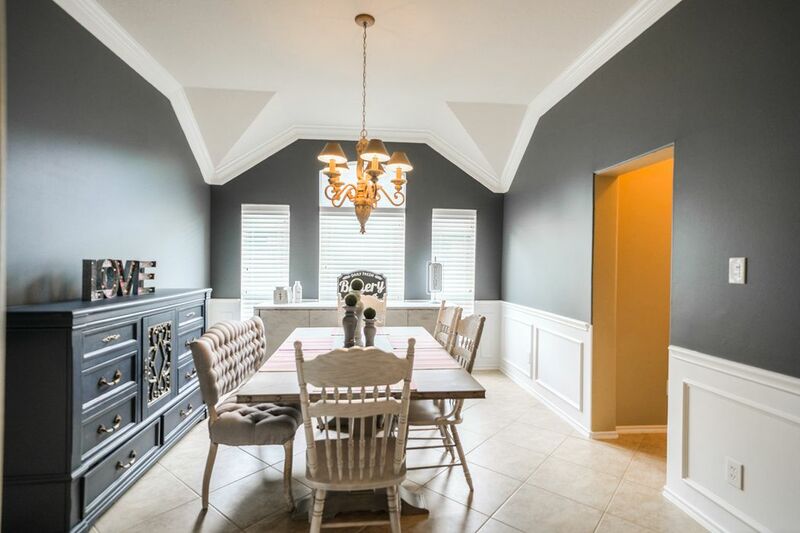 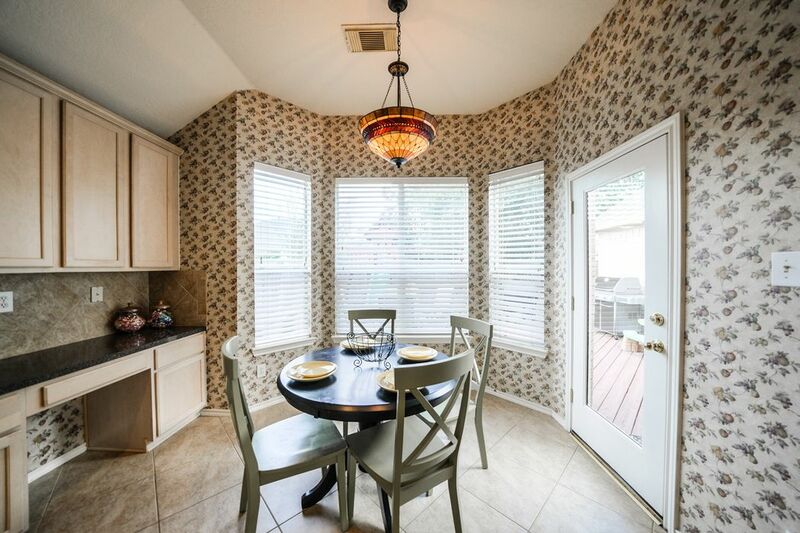 Large formal dining room conveniently located off kitchen with designer colors and room for large buffet or hutch. 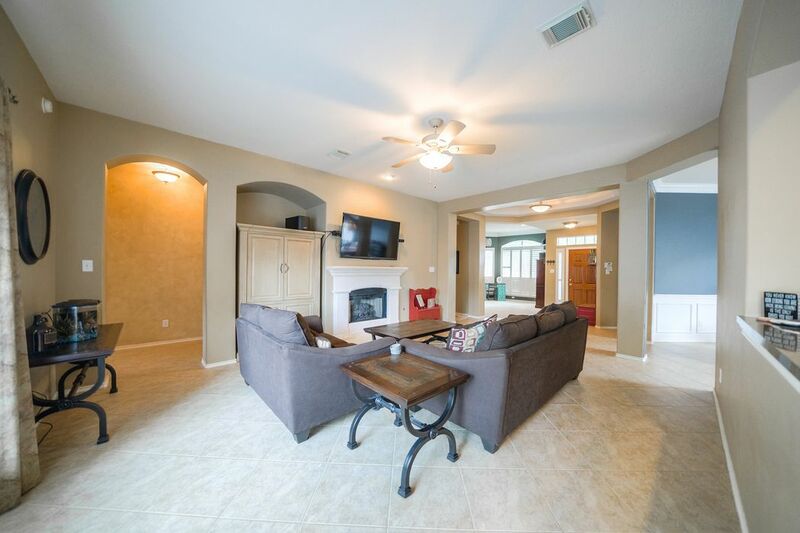 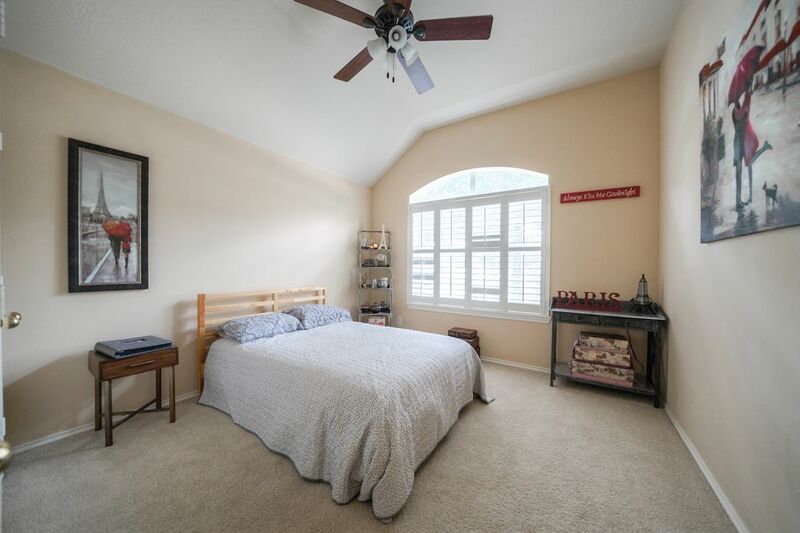 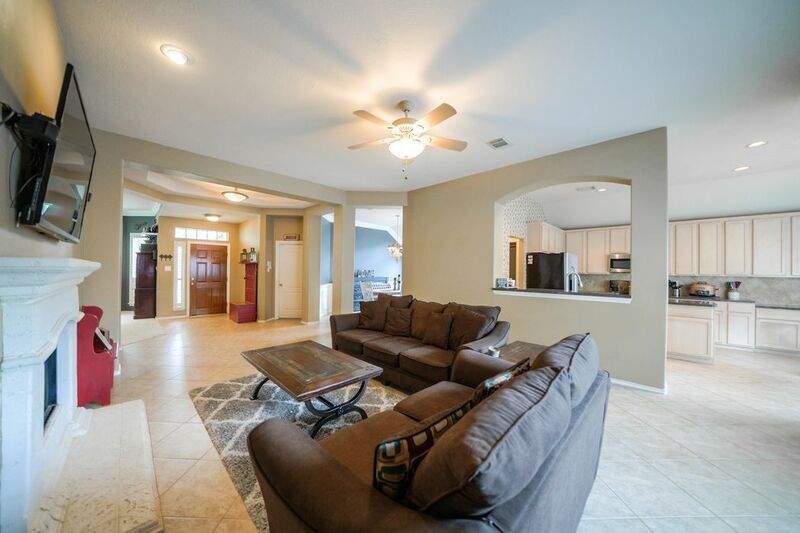 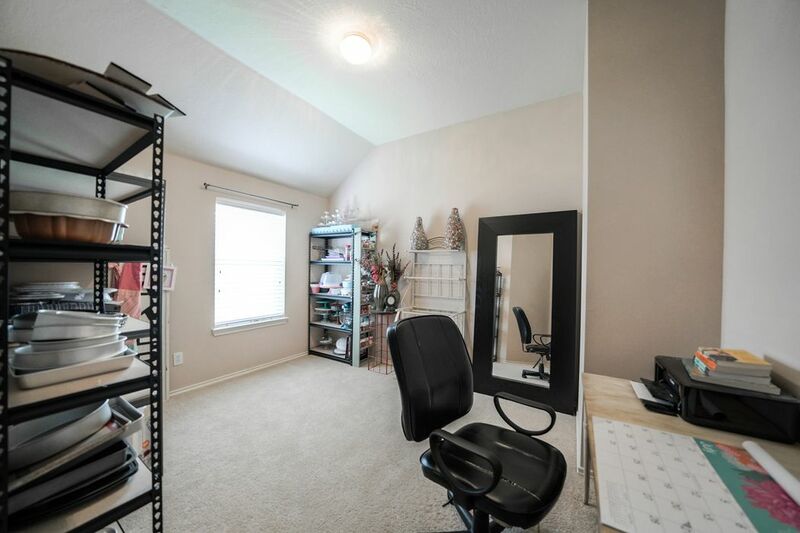 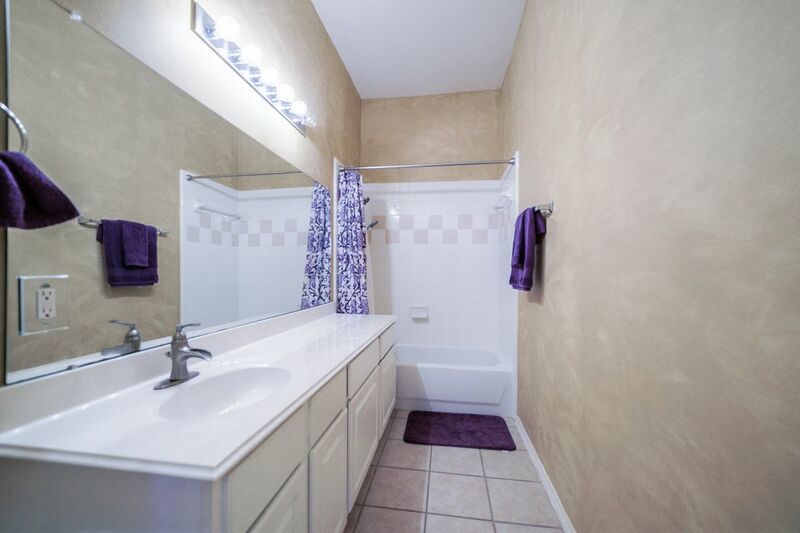 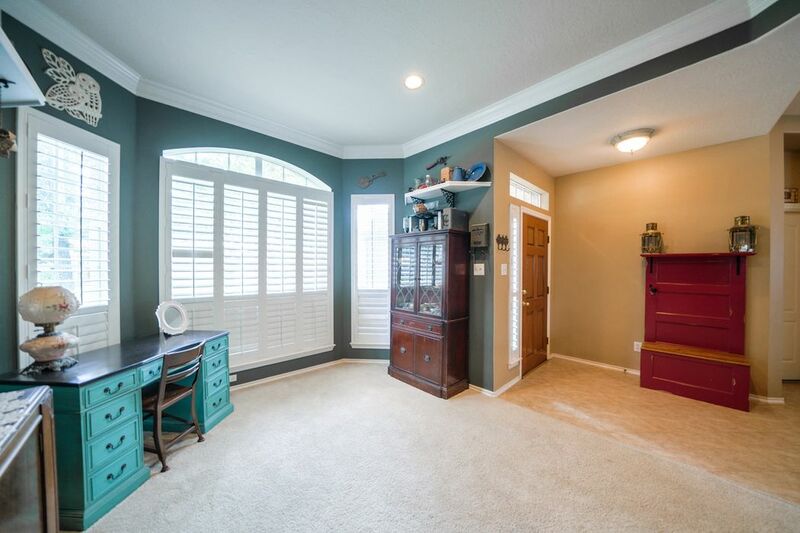 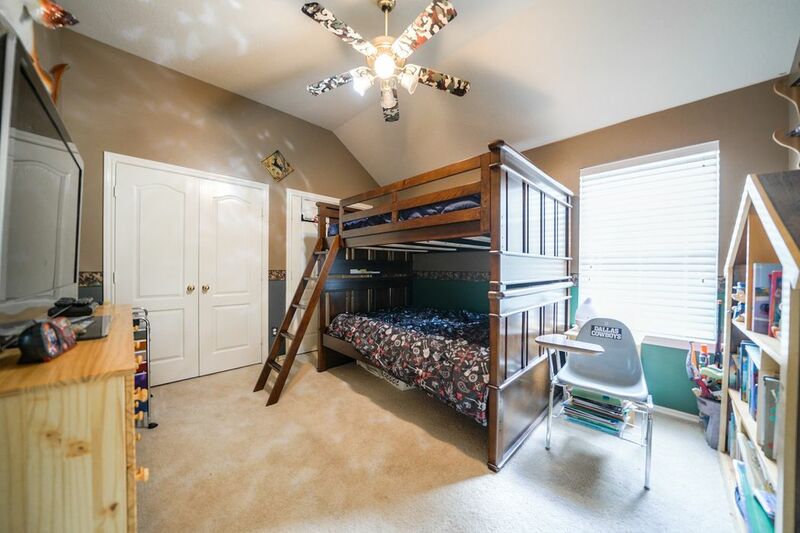 Ample storage with large closets, built-ins and a wonderful flex room off the master. 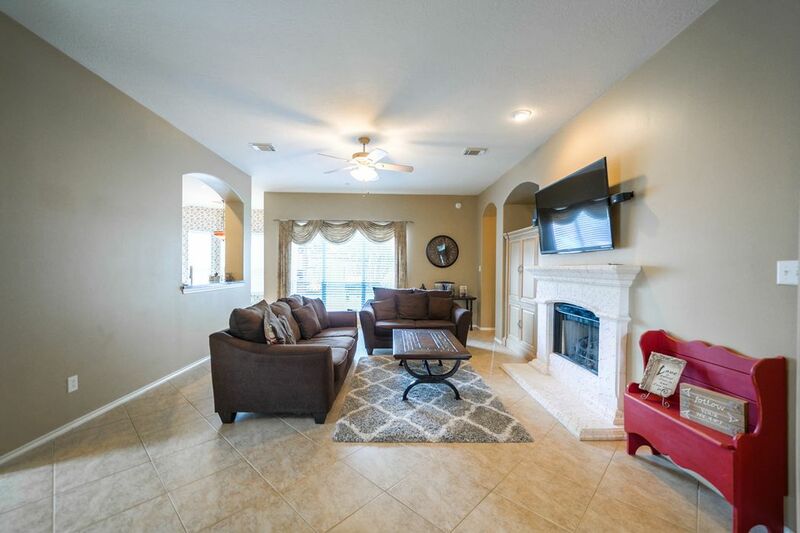 Stunning cast stone fireplace, the focal point of the home, has gas logs ready for entertaining. 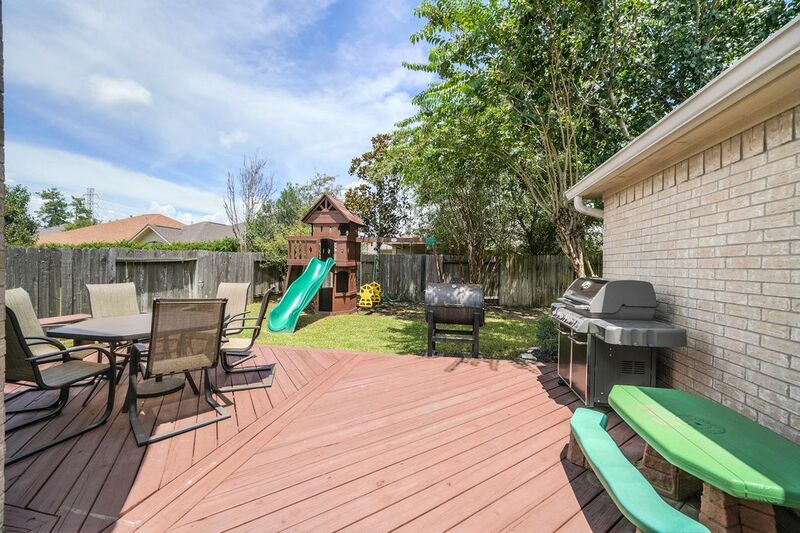 Beautiful landscaping surround the grounds along with a wood deck, mature manicured trees, and a play set. 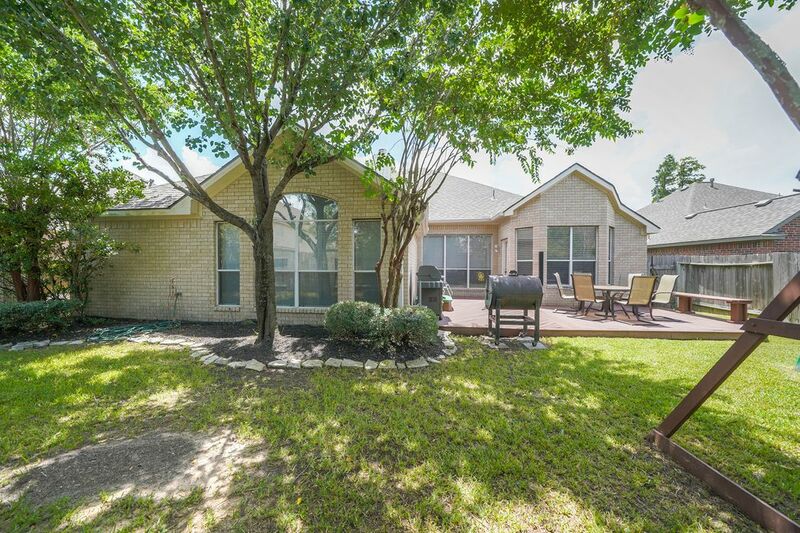 Exceptional curb appeal with gutters, fresh paint, recent roof, sprinkler system and newly planted shrubs complete the look. 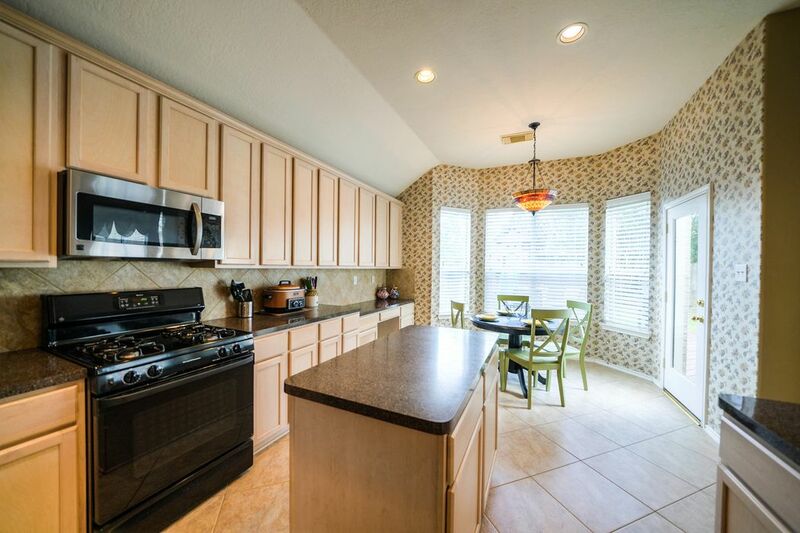 Located conveniently to the Exxon campus, many major universities, great shopping and access to downtown Houston.